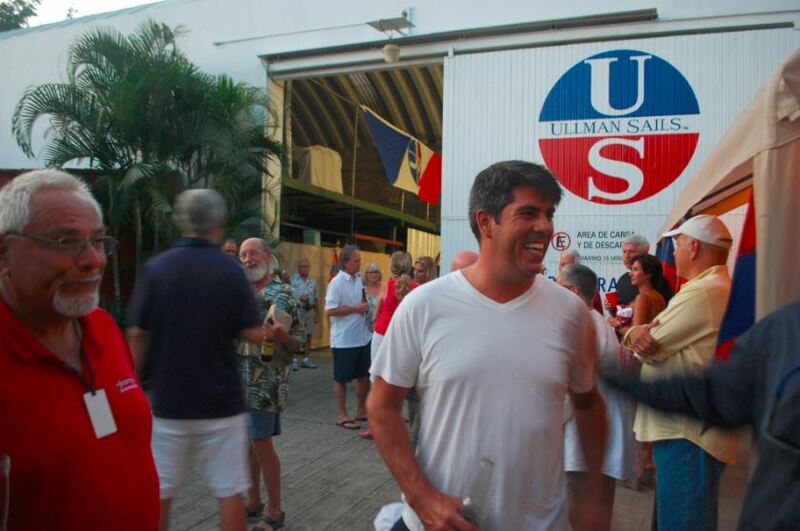 The Grand Opening party at Ullman Sails Puerto Vallarta was a huge success with 250 people attending the event. Live music around the pool, great food and drink, videos playing, and free shirts and belts to all that attended. Ullman Sails is proud of the new facility and it was great to let people see how modern and advanced our new place is. With the capability to work on sails of any size, upholstery, canvas, as well as all sail related items, we can help sailors in many ways.